Size is 6 x 8,5 cm, to iron on. 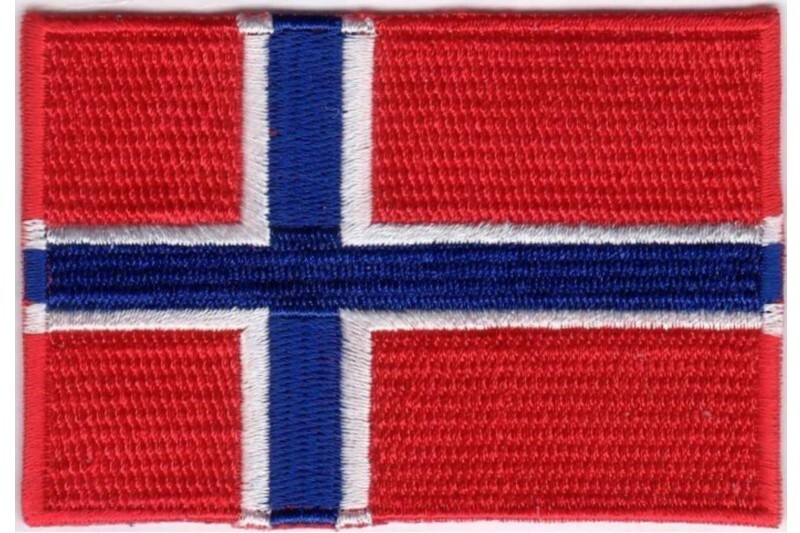 The patch also exist as a danish, swedish or german flag. Swedish flag patch 6x9 cm. Turkish flag iron on patch 5 x 3 cm. 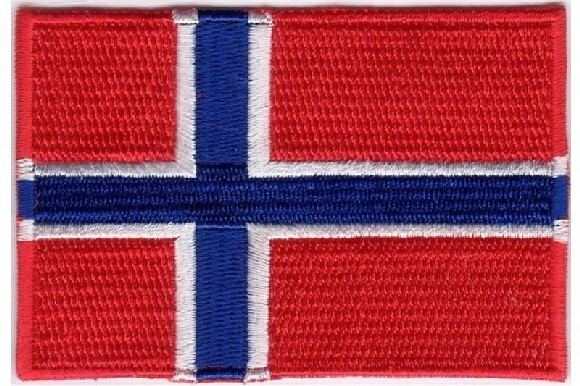 Danish flag ironing patch 8,5x6cm.